How about a little Brooklyn history to spruce up your decor? 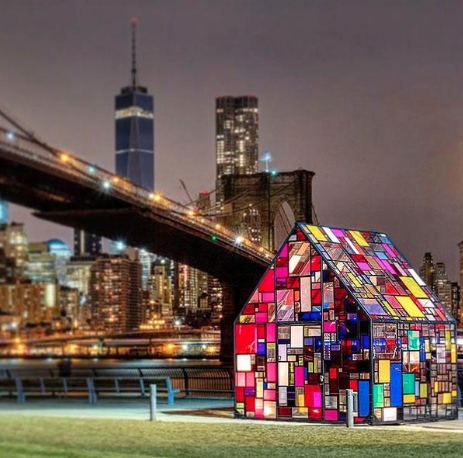 This is a full-color model kit depicting Kolonihavehus, a home that artist Tom Fruin built with his own hands. Maybe you saw it during its debut in Denmark or at Brooklyn North Farms at the Domino Sugar Factory. 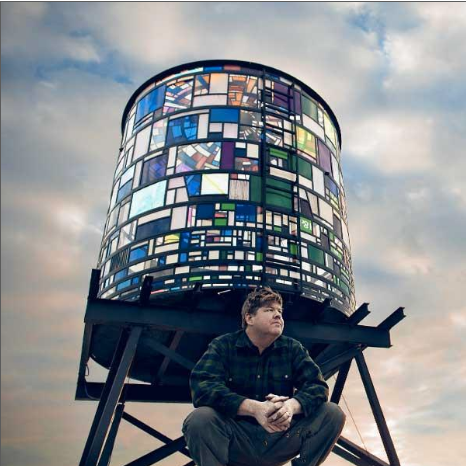 You probably know Tom Fruin's stain-glass cistern. The Kolonihavehus model, just like the original, is made from recycled materials and is a limited edition, so don't wait.